Mr. William Folsom Givens passed away on March 16th 2018, peacefully of natural causes at his home. He was a native of Johnson City, Tennessee and the son of the late W. O. and Sarah Givens. 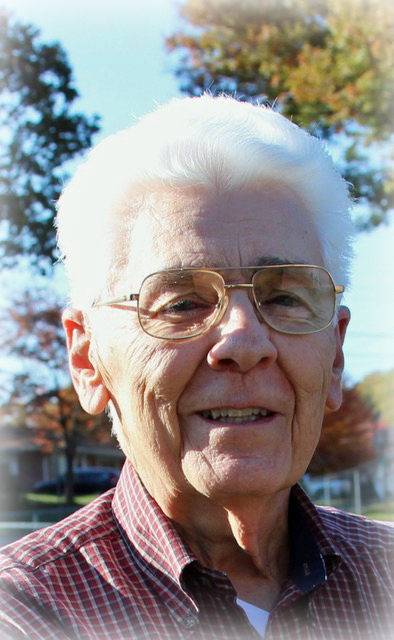 Mr. Givens was a member of Munsey Memorial Methodist Church and served in the United States Navy. In addition to his parents, he was preceded in death by his wife of 60 years Gretchen H. Givens and son-in-law William L. Jones. He is survived by his daughter, Judy G. Jones; a son David H. Givens and his wife Rhonda Givens; grandchildren, Sarah Katherine (Katie) Bryant; Madison Lynn Givens; great-grandchildren, Eloise A. Bryant; Elodie A. Bryant; a sister, Susan G. Makant; brother-in-law Ken Makant; sister-in-law Delphina James; and also several nieces and nephews. A gathering of family and friends will celebrate the life of William Folsom Givens will be conducted April 8, 2018 starting at 1:30pm for 30 minutes of visitation followed by a memorial beginning at 2:00pm. The gathering/memorial will be at the Appalachian Funeral Home, 800 E. Watauga Ave., Johnson City, TN 37601. In lieu of Flowers the family suggests that memorials be made to Munsey Memorial Methodist Church or to Karis Heart Foundation, 701 N. State Of Franklin Road Suite 8, Johnson City, TN 37604. 423-913-1171 www.karisheartfoundation.org. 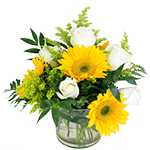 Arrangements by Woodall Anderson Dugger Funeral Home, 108 W. Watauga Ave., Johnson City, TN 37604.